Kris Jenner has done everything under the sun from starring as the matriarch in Keeping Up With the Kardashians to writing a New York Times bestselling memoir entitled Kris Jenner… And All Things Kardashian. Inside this incredible cookbook, you’ll find nearly 70 favorite recipes that have become the centerpiece of Kardashian-Jenner family traditions. 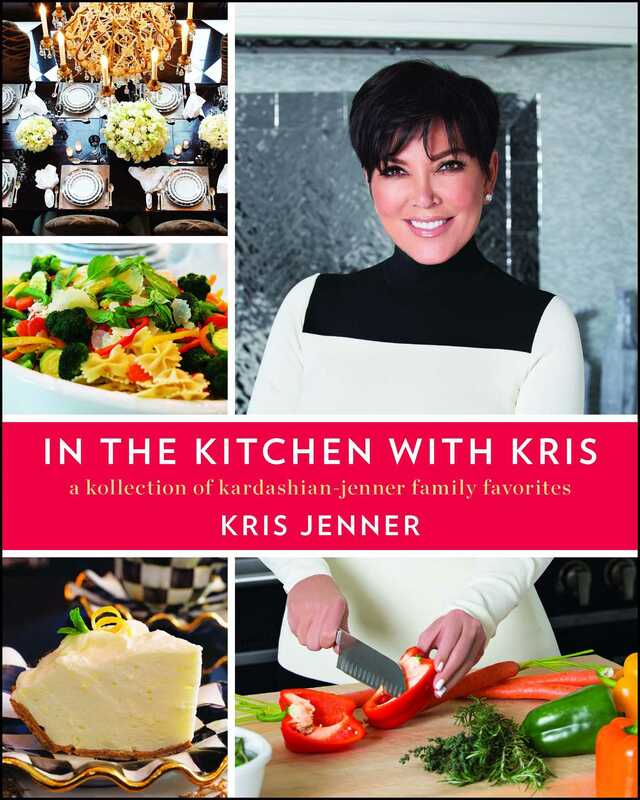 This book is another way to bring fans into Kris’s home with recipes and entertaining tips that can be used by anyone and everyone. Robert Kardashian, Papa, and Nana, the way I remember them, with my sweet baby boy, Rob.